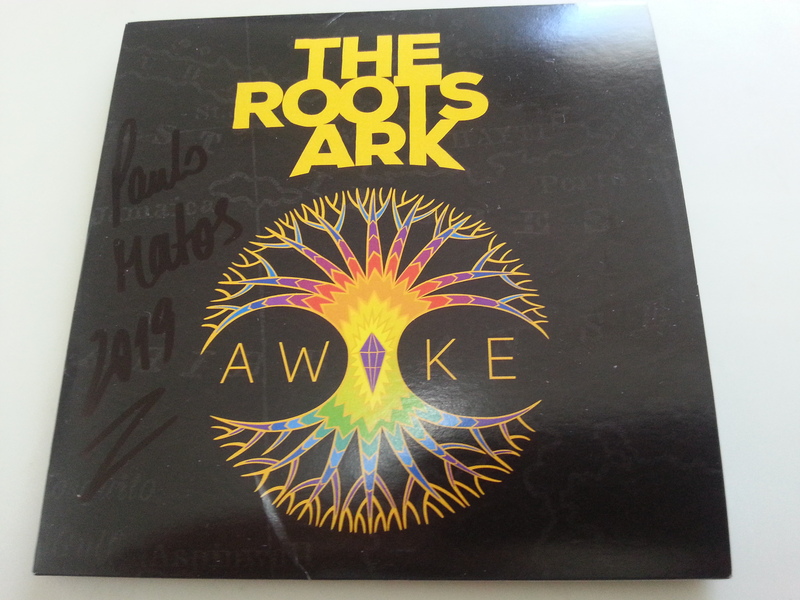 The Roots Ark presents Awake, their first album, rich in musical depth and phenomenal artistry, enhanced by a collaboration between composer-multi-instrumentalist Greg Dandelot and musician-producer Roberto Sánchez. Result of a few years of working, this album reveals a poetic and captivating reggae, drawing on the Jamaican and UK roots, with jazz, dub and rocksteady influences. 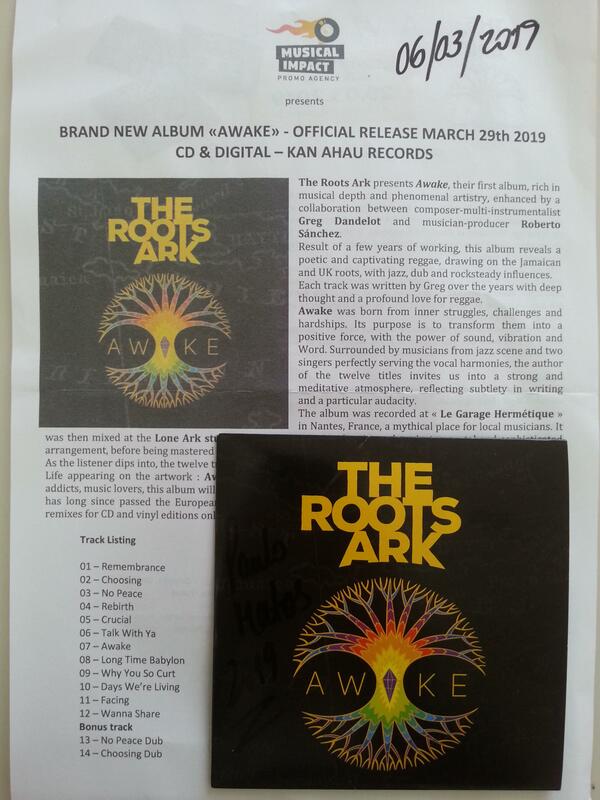 Each track was written by Greg over the years with deep thought and a profound love for reggae. Awake was born from inner struggles, challenges and hardships. Its purpose is to transform them into a positive force, with the power of sound, vibration and Word. Surrounded by musicians from jazz scene and two singers perfectly serving the vocal harmonies, the author of the twelve titles invites us into a strong and meditative atmosphere, reflecting subtlety in writing and a particular audacity. The album was recorded at « Le Garage Hermétique » in Nantes, France, a mythical place for local musicians. It was then mixed at the Lone Ark studio in Santander, Spain, showing a deep instrumental and sophisticated arrangement, before being mastered at Euridia studio, Bilbao, Spain. 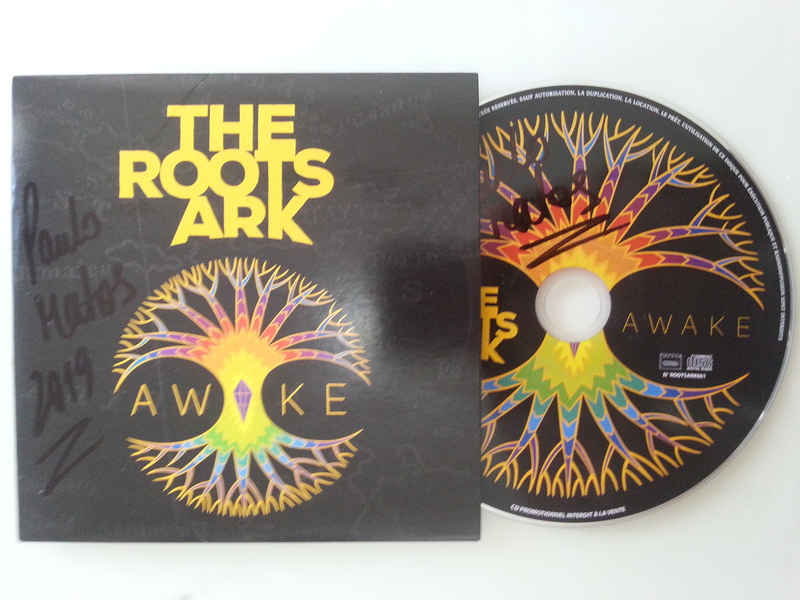 As the listener dips into, the twelve tracks spread their colors, depth and radiance out, like the symbolic Tree of Life appearing on the artwork : Awake is a kind of talisman for the awakening of consciousness. 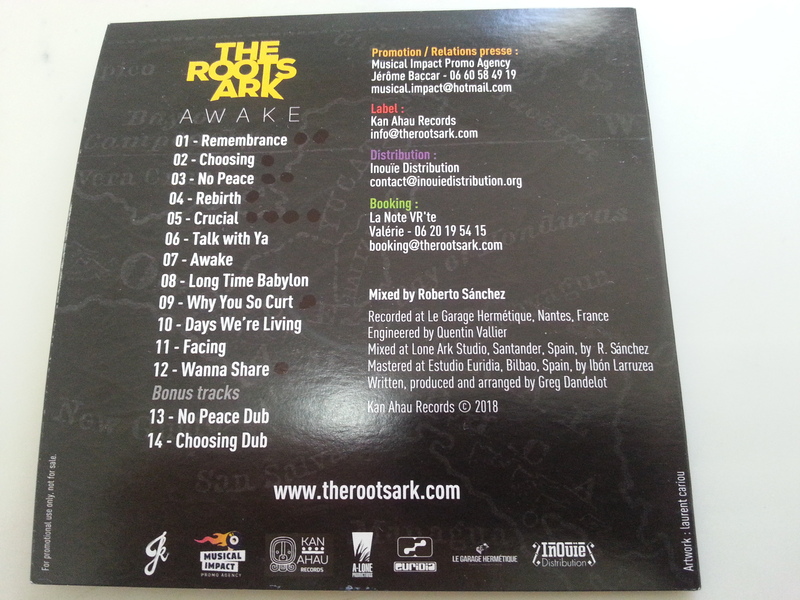 Reggae addicts, music lovers, this album will not leave you indifferent. Dub remixes by Roberto, whose fame in the field has long since passed the European borders, come to close the opus on an ideal dreamlike touch (bonus remixes for CD and vinyl editions only).